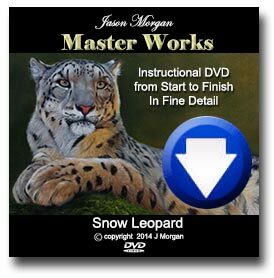 Hi everyone you can win my download – snow leopard video ! I have just uploaded a brand new free tutorial video showing how I paint a tonal under painting. 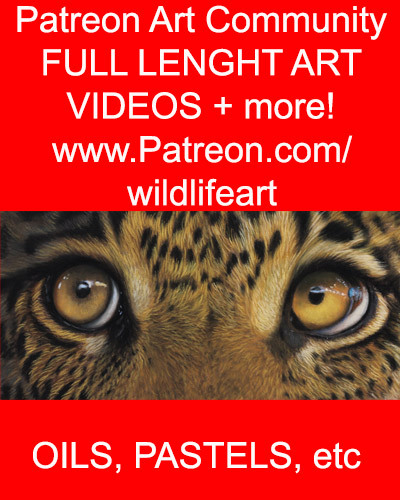 This particular painting video shows me doing a Tiger but it would be the same process for any painting.